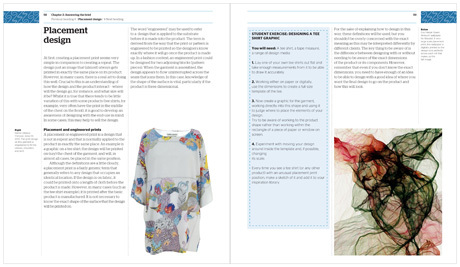 The Fundamentals of Printed Textile Design provides an introduction to the creative skills, techniques and processes required by designers in order to produce a professional, creative and commercially aware portfolio. This book is up for grabs in today’s advent giveaway so if you would like to be in with a chance of winning a copy simply comment on this blog post by 4pm tomorrow! The Fundamentals of Printed Textile Design is perfect for students interested in a career in textile design, as it will help readers who are developing their portfolios and gives a lot of practical advice regarding career options. It is a source of inspiration, containing many colourful images from students and professionals. It is also a useful guide to anyone who is already a practising designer, but would like to move into textile design, as it discusses print and surface pattern design in a variety of contexts, including fashion, interiors, giftware and stationery. It covers technical but also the ethical considerations of which the modern designer should be aware. The books’s author, Alex Russell, studied printed textiles in Manchester. After graduating, he worked as a designer and teacher before becoming a full-time lecturer in Nottingham. He then set up a freelance business, working across Europe, with an international client list creating print, pattern, forecasting and illustration work for fashion and interiors. He is now a senior lecturer on the Textile Design for Fashion program at Manchester Metropolitan University, UK, and continues to practise as a freelance designer. 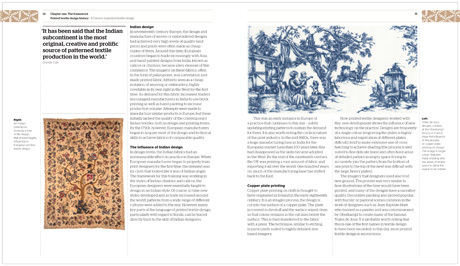 Alex’s work features widely in books on print and pattern. Good luck to everyone commenting! 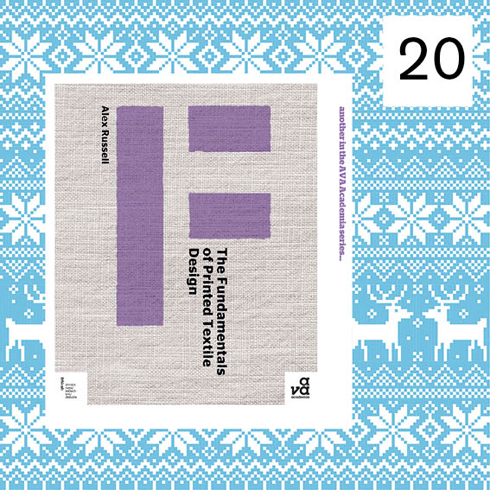 And the winner of yesterday’s book, Design for Sustainable Change, is Niels Corsten! Congratulations! 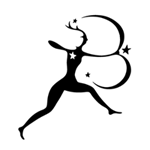 Please email your name and postal address to press@avabooks.co.uk. I would really like this book as Alex is my tutor on the Textile Design for fashion course! Another creative and interesting book – please enter me into the giveaway! This book could make my girlfriend verry happy since she’s working on her final collection for her Fashion Design study! this book is may be helpful for me, i am lecturer of textile designing, then it will be a good for the students in textile practical.